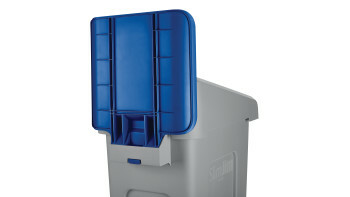 Slim just got smarter with 80% easier to lift liners. 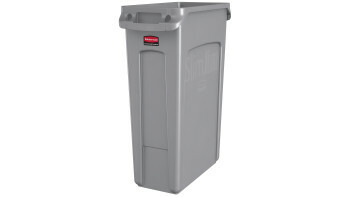 The Rubbermaid Commercial Slim Jim® containers with venting channels offer uncompromised performance in constrained spaces. 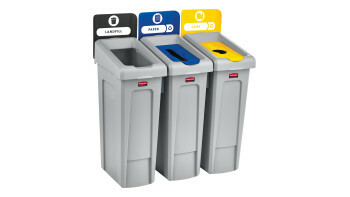 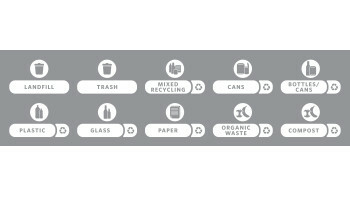 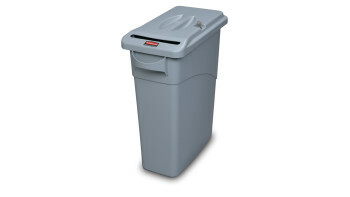 The Rubbermaid Commercial Slim Jim® Under-Counter containers are a purpose-built solution for space efficient waste disposal under the counter. 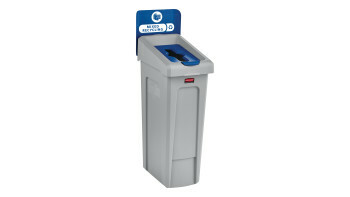 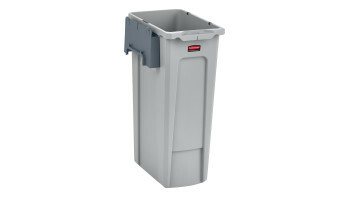 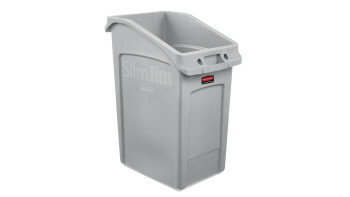 The Rubbermaid Commercial Executive Series Slim Jim® Confidential Document container keeps sensitive documents secure.